Registered dietitian nutritionist, Liz Weiss, MS, RDN, has been passionate about healthy food and family nutrition for well over two decades. Helping families discover the joy of wholesome and delicious food is not just her job—it’s her mission. As a mom of two grown children, Liz advocates a real food approach to feeding families. No deprivation. She craves simplicity and easy-to- find everyday ingredients that make mealtime a breeze. Liz is the voice behind the family food podcast, Liz’s Healthy Table, and the blog and website by the same name. Liz has written several cookbooks including “No Whine with Dinner”, “The Moms’ Guide to Meal Makeovers”, and the playful new coloring e-book series, Color, Cook, Eat! Liz is a contributor to Today’s Dietitian RDLounge, and in 2015, she received the Media Excellence Award from the Academy of Nutrition and Dietetics. 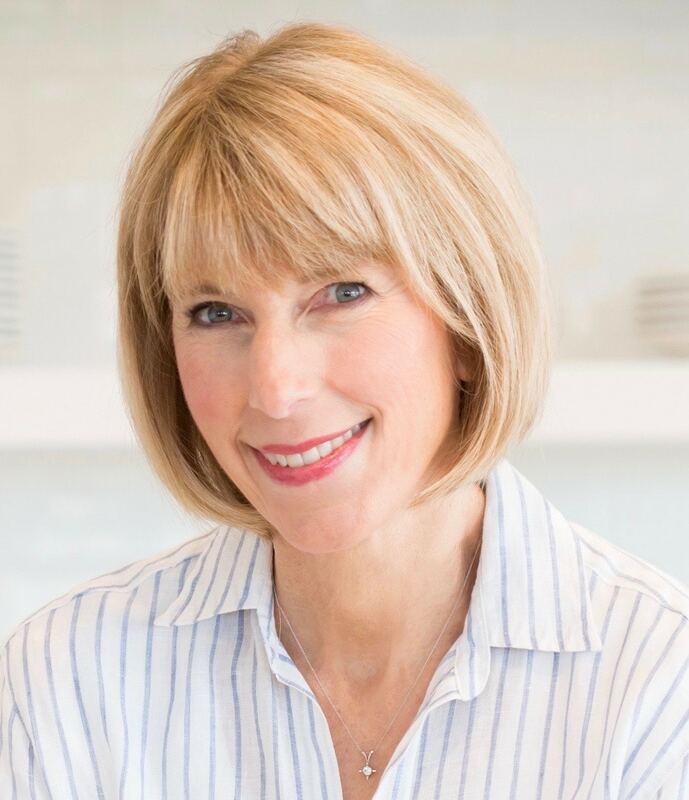 Liz was a producer and reporter for CNN’s Nutrition News unit from 1987 to 1992 and is best known for her recent work as the cofounder of the online platform, Meal Makeover Moms. She is a member of the Academy of Nutrition and Dietetics (AND) and two of their practices groups: Food & Culinary Professionals and Nutrition Entrepreneurs. Liz splits her time between Lexington, Massachusetts and Nantucket. Liz will be spreading the word about healthy eating this summer with Nantucket Culinary and is pleased to present the new series: A Nourished Life – a series of healthy classes this summer focused on optimal health, eating well, and cooking meals inspired by seasonal ingredients. Tuesday, June 26 and Tuesday, July 10 she will be teaching a family hands-on cooking class based on her work teaching kid cooking classes.